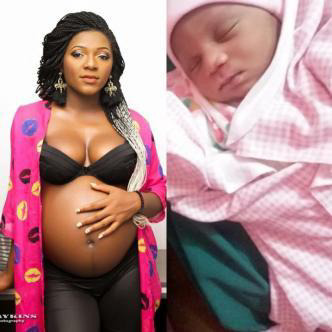 Popular Blogger Emeh Achanga of misspetiteNigeriablog welcomes baby girl! Ohhh wow! This year is indeed the year of keeping things under wraps!.One of Nigeria's best bloggers Emeh Achanga just recently welcomed her first child a baby girl. The blogger who is quite private kept her pregnancy under aps for the whole duration and hasnt revealed the baby's father nor his identity.